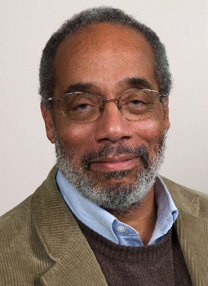 Charles E. Cobb, Jr. is a former National Geographic magazine staff writer and a former field secretary for the Student Nonviolent Coordinating Committee, and has also served as a Visiting Professor in Brown University’s Department of Africana Studies. A veteran journalist, he is an inductee of the National Association of Black Journalists Hall of Fame, and his reporting has won multiple awards. He lives in Jacksonville, Florida.